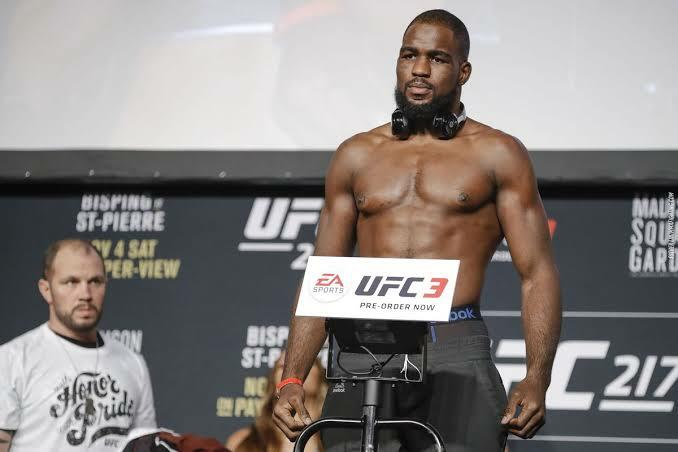 Corey ‘Overtime’ Anderson is at a cusp of a title shot courtesy of an impressive three-fight winning streak. However the landscape of the recently stacked light heavyweight division does not allow him his chance. Anderson was linked with a high profile bout against former three-time title challenger Alexander Gustafsson. However there are rumors of another title challenger Anthony Smith being the frontrunner to face Gustafsson. Anderson instead, was associated with a fight against former middleweight champion Luke Rockhold at UFC 238. The opponent being highly renowned, Anderson believes the bout does not make sense as it would mark Rockhold’s debut in the division. Anderson also believes the winner of Gustafsson vs. Smith fight won’t get the title shot anyway as they have recently lost to current champ Jon Jones. Anderson is on a three-fight winning streak defeating Patrick Cummins, Glover Teixeira and Ilir Latifi. 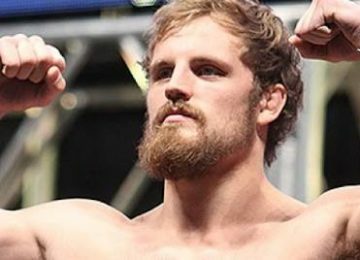 He is ranked #8 in the official UFC light heavyweight rankings. 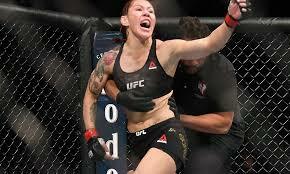 Cris Cyborg’s ‘This Is Sparta!’ training footage emerges!